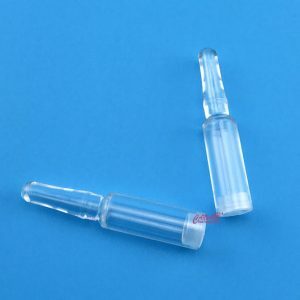 Product:4ml plastic ampule bottle,plastic ampoule bottle, push up eye cream bottle, disposable plastic bottle, airless bottle tube, small needle bottle for eye cream, eye serum and eye essences. Bottle body is PP material, non-toxic. Filling from the bottom before sealing the rubber, and break the tip when using. 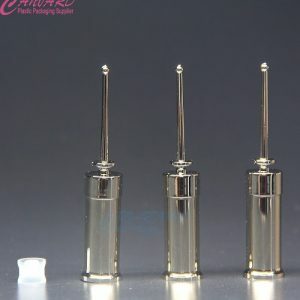 Product: 1ml round ampoule bottle, airless bottle tube, small needle bottle for eye cream, eye serum and eye essentials. 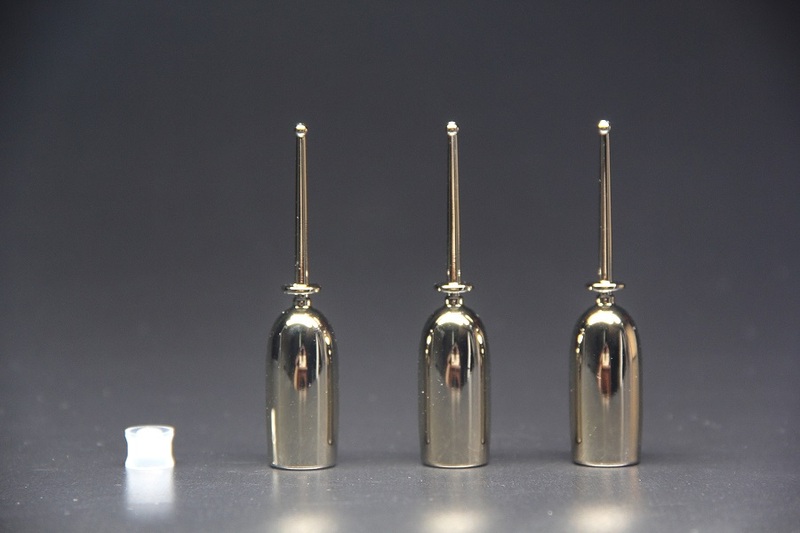 Bottle body is ABS material and galvanized with golden appearance. 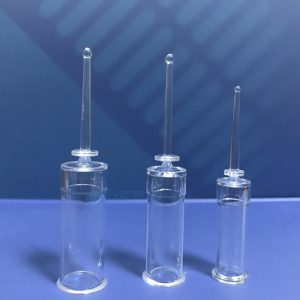 Product: 2ml shuiguang needle bottle, ampule bottle,plastic ampoule bottle, push up eye cream bottle, disposable plastic bottle, airless bottle tube, small needle bottle for eye cream, eye serum and eye essentials. Bottle body is PS material, non-toxic. 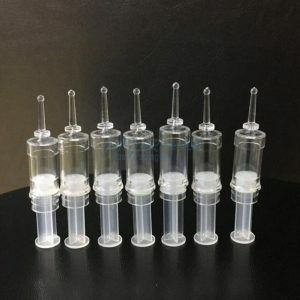 Product: 1ml,3ml,5ml shuiguang needle bottle, ampule bottle,plastic ampoule bottle, push up eye cream bottle, disposable plastic bottle, airless bottle tube, small needle bottle for eye cream, eye serum and eye essentials. 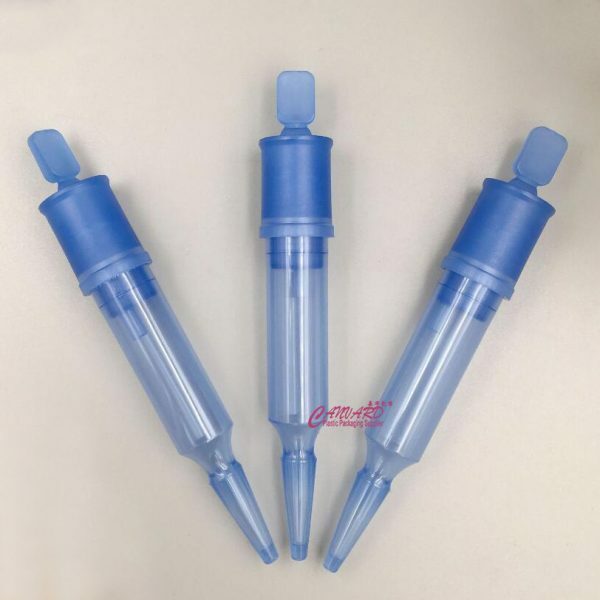 Product: 10ml-15ml Liquid ultrasonic knife bottle,shuiguang needle bottle, ampule bottle,plastic ampoule bottle, push up eye cream bottle, disposable plastic bottle, airless bottle tube, small needle bottle for eye cream, eye serum and eye essentials. 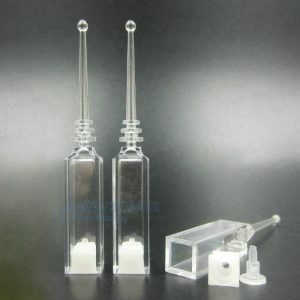 Product: Small ampule bottle, plastic ampule bottle 1ml, 2ml, 3ml,4ml,5ml,10ml. Apply for cosmetics, body care, skin care, personal care, and face care. 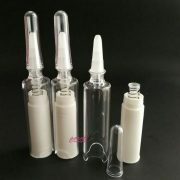 We manufacture those ampule bottles for high quality cosmetics, serum and lotion. 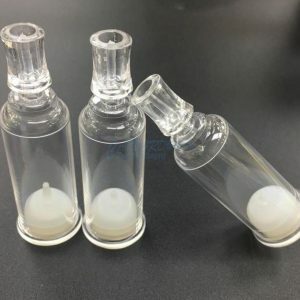 It is disposable packaging.We also stock many ampule bottles, you can order at small amount quantity. 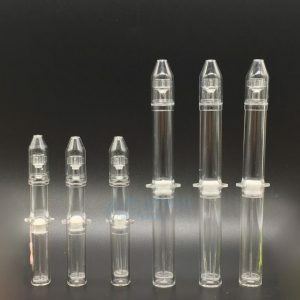 Product:5ml plastic ampule bottle,plastic ampoule bottle, push up eye cream bottle, disposable plastic bottle, airless bottle tube, small needle bottle for eye cream, eye serum and eye essences. Bottle body is PP material, non-toxic, Outer space is PETG material. 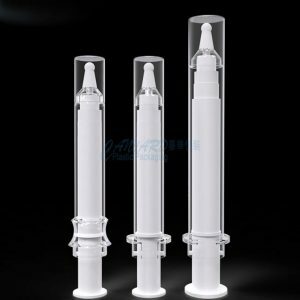 Product: 1ml,2ml,3ml round ampule bottle,ampoule bottle, push up eye cream bottle, disposable plastic bottle, airless bottle tube, small needle bottle for eye cream, eye serum and eye essentials. 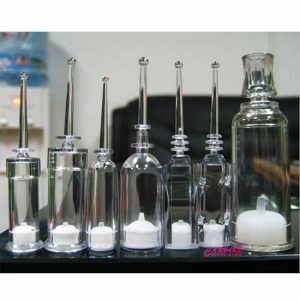 Product: 5ml ampoule bottle, airless bottle tube, small needle bottle for eye cream, eye serum and eye essentials. 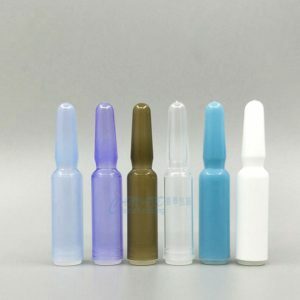 Product:plastic ampule bottle,plastic ampoule bottle, push up eye cream bottle, disposable plastic bottle, airless bottle tube, small needle bottle for eye cream, eye serum and eye essences. Product: 1.5 round ampule bottle,plastic ampoule bottle, push up eye cream bottle, disposable plastic bottle, airless bottle tube, small needle bottle for eye cream, eye serum and eye essentials. 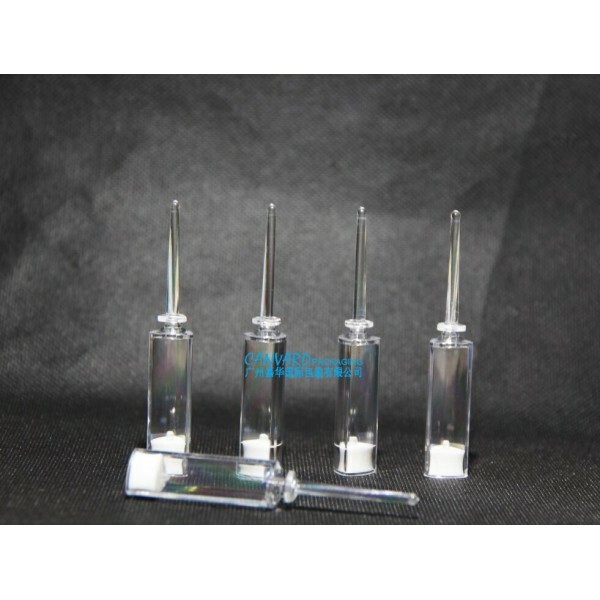 Product: 3ml ampoule bottle, airless bottle tube, small needle bottle for eye cream, eye serum and eye essentials. 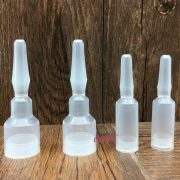 Product: 3ml,5ml shuiguang needle bottle, ampule bottle,plastic ampoule bottle, push up eye cream bottle, disposable plastic bottle, airless bottle tube, small needle bottle for eye cream, eye serum and eye essentials. 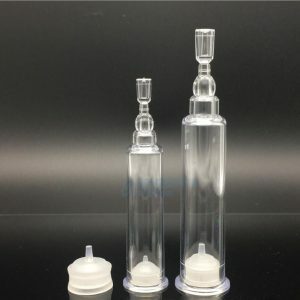 Product: 1.5g round ampule bottle,plastic ampoule bottle, push up eye cream bottle, disposable plastic bottle, airless bottle tube, small needle bottle for eye cream, eye serum and eye essences. Bottle body is PETG material, non-toxic. 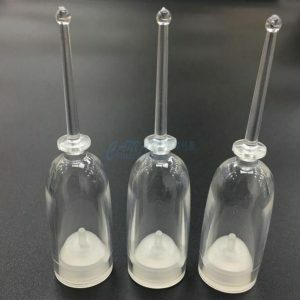 Product: 3ml round ampule bottle,gold ampoule bottle, push up eye cream bottle, disposable plastic bottle, airless bottle tube, small needle bottle for eye cream, eye serum and eye essentials. 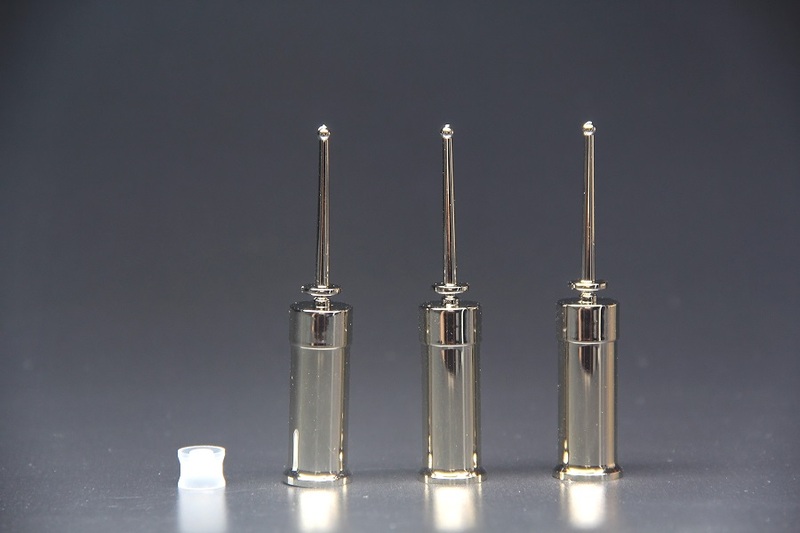 Product: 1ml ampoule bottle, airless bottle tube, small needle bottle for eye cream, eye serum and eye essentials. Bottle body is ABS material. 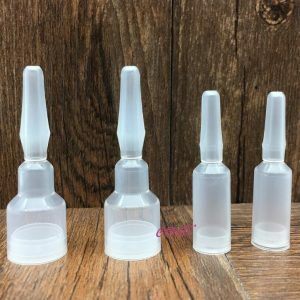 Product: 5ml square ampule bottle,plastic ampoule bottle, push up eye cream bottle, disposable plastic bottle, airless bottle tube, small needle bottle for eye cream, eye serum and eye essentials. Bottle body is PETG,PS material, non-toxic. 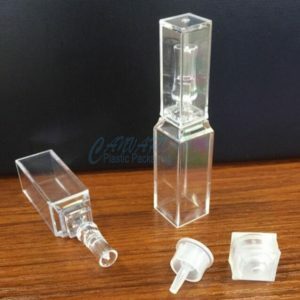 Product: 2ml clear square ampule bottle,ampoule bottle, push up eye cream bottle, disposable plastic bottle, airless bottle tube, small needle bottle for eye cream, eye serum and eye essentials. Bottle body is PS material, which is friendly environmental material. Non-toxic.